Today, when you order "Perfect Open Prediction by Boris Wild", you'll instantly be emailed a Penguin Magic gift certificate. You can spend it on anything you like at Penguin, just like cash. Just complete your order as normal, and within seconds you'll get an email with your gift certificate. 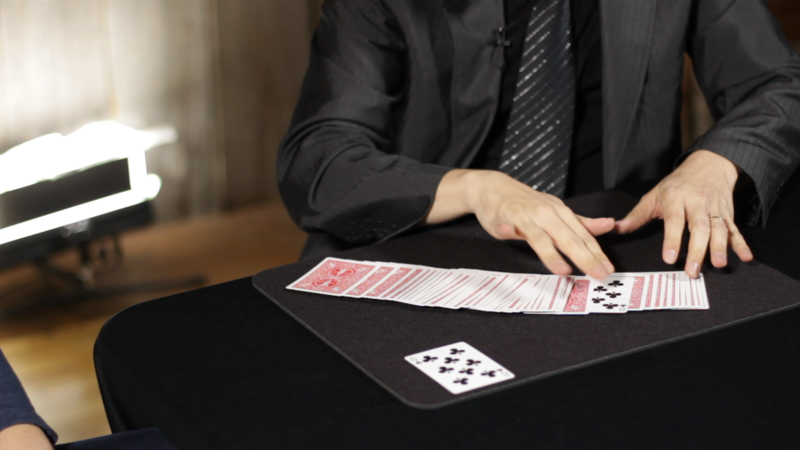 Perfect Open Prediction by Boris Wild (DVD + Gimmicks) A FISM card champion's method to openly predict a selected card that eliminates ALL sleight-of-hand. NOW SHIPPING. HIGHLY RECOMMENDED. 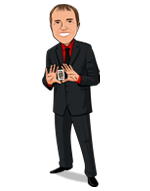 PERFECT OPEN PREDICTION is an incredibly powerful and EASY prediction routine your audiences will LOVE. 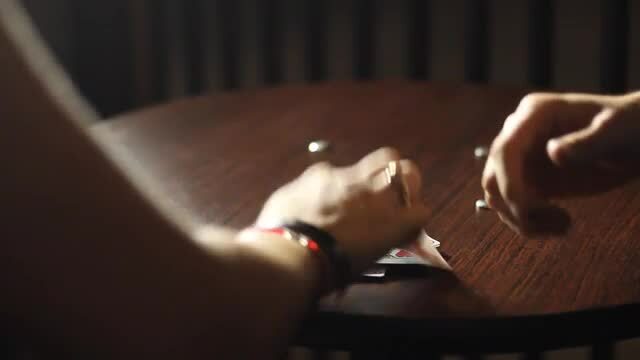 Now, ask your spectator to deal the rest of the cards onto the table, flipping each one face-up until she feels the time is right. At that very moment, have her place the "right" card face-down and finally finish by continuing to deal the rest of the deck face up on top. The big finish comes when you flip over her freely selected card and it matches your prediction EXACTLY. 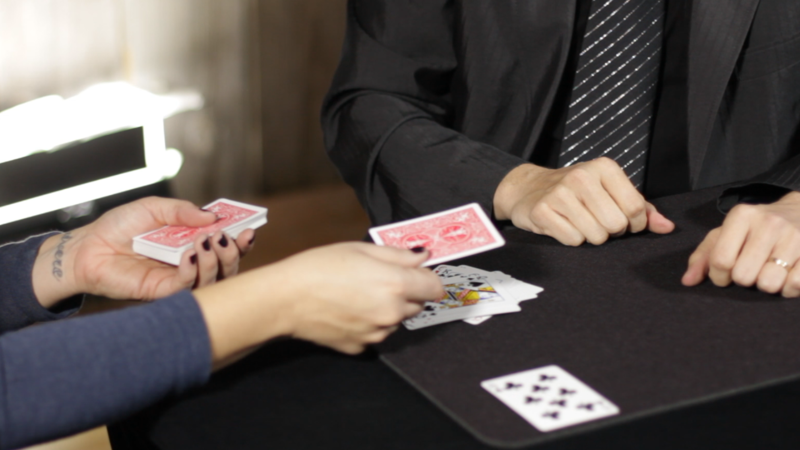 FISM card champion Boris Wild has cleverly devised a method to openly predict a selected card that eliminates ALL sleight-of-hand. 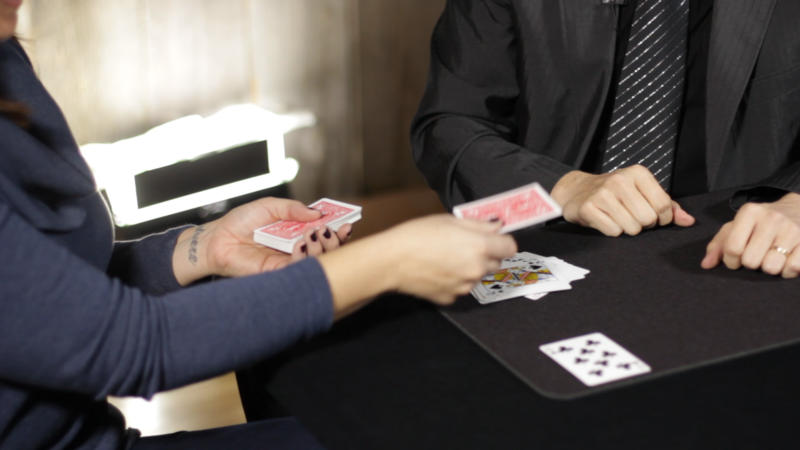 The cards are dealt BY THE SPECTATOR. The decisions are made BY THE SPECTATOR. This will fool magicians and non-magicians alike. The perfect open prediction seems to be the new ACAAN. Everyone has a version. This one works, but it has limitations. It is not angle proof, and can only really be performed close up. It requires excellent audience management or you risk the participant coming in contact with and noticing part of the gimmick. The reveal feel a bit awkward and contrived. You can work with this, but there are similar effects on the market that are more versatile and are just as commercial. Its exactly what you see at trailer. Easy and great trick. But for me, you just dont end up clean enough. Few things what you have to do on this perfomance are just not solid. But still i recommend this trick. I am having the greatest time performing this effect. It is so very simple to do and it gets the greatest reactions. I can't praise this enough. It is now one of my favorite effects. Essentially self working and all you have to do is present and take the cheers. Mr. Wild I want to say again how much I appreciate your teaching and performing on the video. I love it! This effect looks very clean and is very easy to perform. Also on the DVD is a "sleigthy" version that utilize only one of the gimmicks wich will make the card examinable at the end wich is allways better. Also, it is very important to point out that this trick is best suited in a controlled enviroment such as a performance where you are able to ring the cooler at some point because unless you are good at sleigth of hand and able to sneak the gimmicks this trick will require a separate deck. Gets good reactions and can also be presented as a "target card" effect where the spectator use his/her intutition to find a preselected card wich can be forced from a regular deck of cards wich will take alot of heat of the POP deck. Good trick but not something i would carry on me and bust out when asked to "show me a trick". Like i said earlier, best used for stage or parlour. I literally did this successfully on the first pass through, just following the steps as the DVD played on the TV in front of me. That's how easy it is (once the gimmick is prepared, which is also extremely easy). This gets my coveted 5-star "The Video Actually Represents The Trick Accurately, For Once" rating. Notice how the promotional video shows the trick done in one long, unbroken shot, exactly as the spectator would see it, instead of some music video co-directed by Michael Bay and Darren Aronofsky with quick cuts every 5 seconds? That's a good sign that the trick creator has confidence in the product. It's every bit as amazing as it looks in the video, and every bit as easy as they say it is. Just received mine. Watched the DVD and set it up. I am ready to go. It is VERY clean. I can see doing this very often. Thank you Mr. Wild for sharing this wonderful effect with us. this is One magic that caused panic!!!! Let me start off by saying this: This is the only open prediction I've learned, and it might be the last. 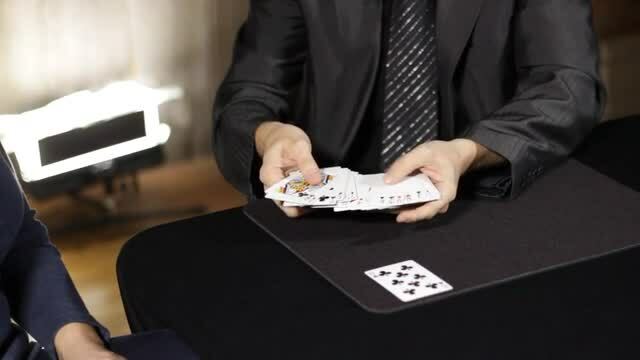 This trick is absolutely clean with no sleight of hand. You do have to cover something small at the beginning, but as long as you can handle a deck it's simple. The only thing I don't like about this trick is that it's not angle-proof. But once again, that's just at the beginning. One of the best things about it is that the gimmicks are not required when you order the trick. I was worried because I broke my gimmick the first time I practiced, but I remade it with some household items. I recommend this trick to anyone. It is crazy how EZ this is.... just watch the DVD. Although, you can perform without it...I made one modification at the end, by carrying "real-switchouts"